No, sadly I have not moved... yet. coming up in the next couple of weeks, I've been hunting for the perfect gifts. 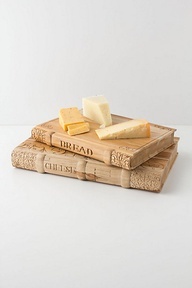 from Anthropologie. They have such cute things. I absolutely love this milk bottle measuring cup set from Anthropologie. 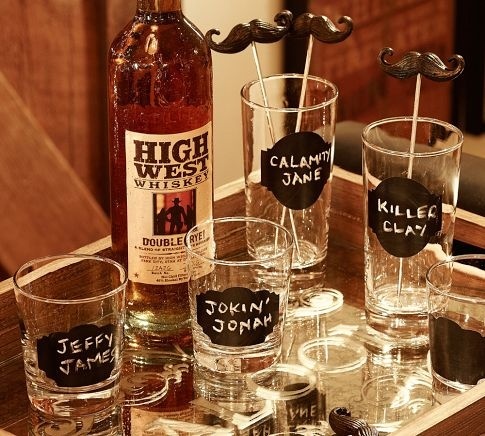 definitely come in handy for friends who love to entertain. 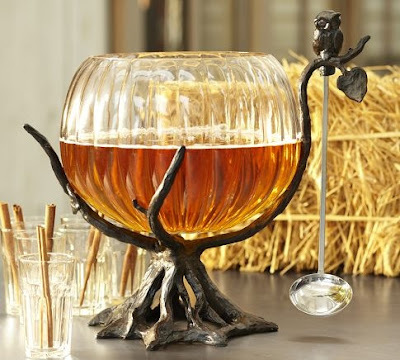 at an Autumn dinner party or Halloween party! laying around, just waiting for an opportunity to be used. 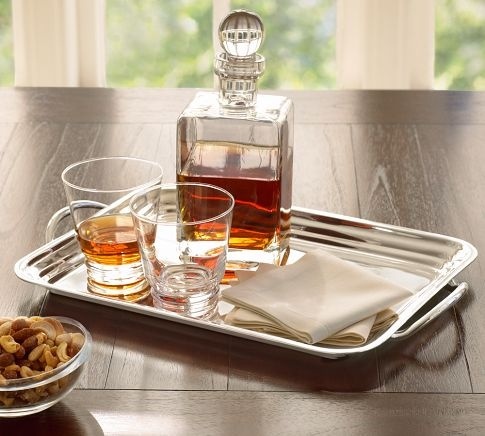 JD is all about decanters, and fancy scotch, which go hand in hand. This would be a great gift for a friend who has similar interests. 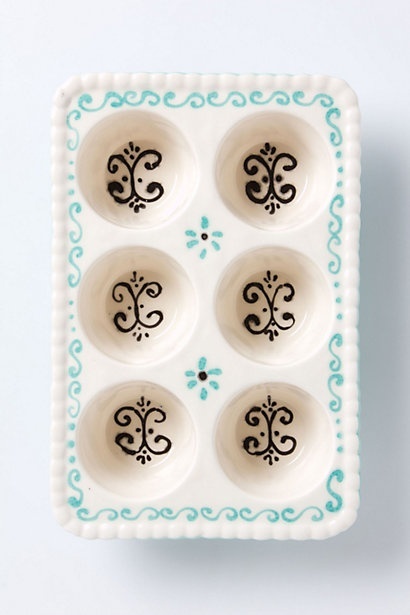 This muffin pan is too cute, a good idea for a friend who loves to bake. Hmm... Clearly I have a preference for gifts that involve eating or drinking. What do you usually get a friend as a housewarming gift? And I suppose a better question, what would you want to get? I guess vintage decoration for household use that reminds a good ol' classic days will always do the trick. Very awesome finds in this post. 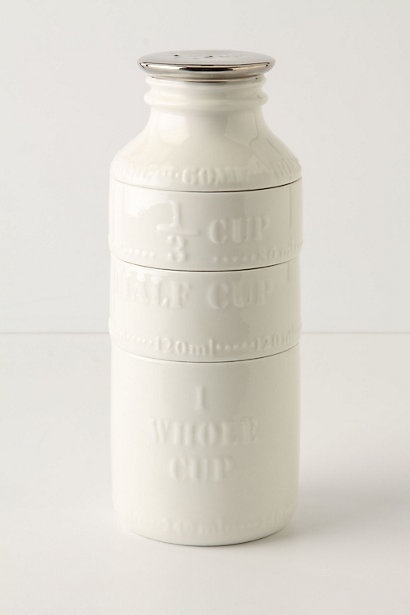 Anthropologie has the best kitchen items! 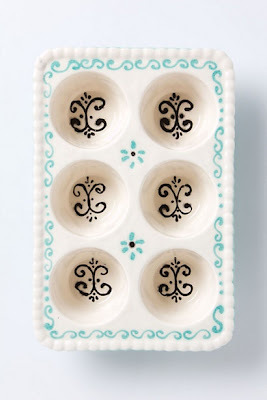 they are so cute and also decorative.